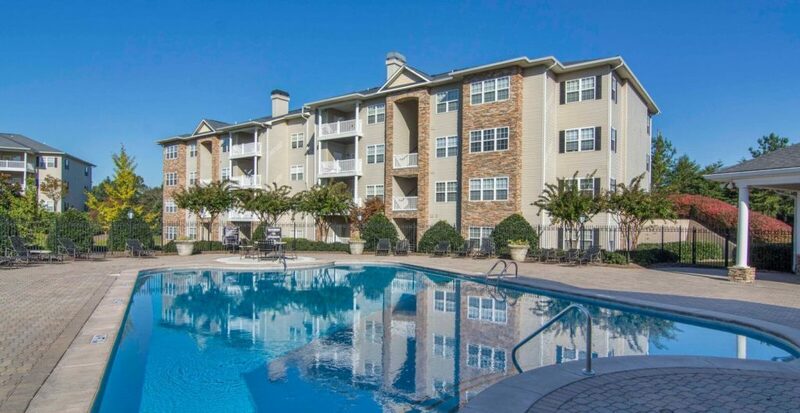 Citymark Capital and InterCapital Group have acquired Atlanta-based Sweetwater Creek, a 240-unit apartment community. No financial terms were disclosed. 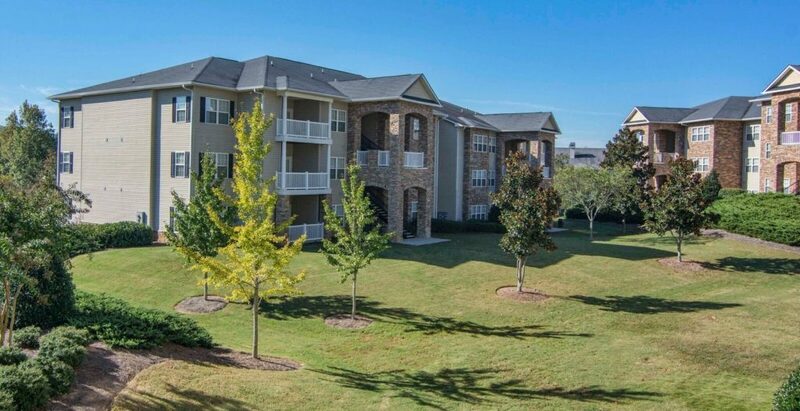 CLEVELAND, OH – Citymark Capital, a national real estate private equity fund manager, partnered with InterCapital Group, a Houston-based real estate owner and operator, to acquire Sweetwater Creek, a 240-unit apartment community located in Atlanta. The property is located in the I-20 West submarket, near numerous employers, retail establishments, and recreational destinations. Citymark Capital also owns multifamily properties in Northern New Jersey, Dallas, Phoenix, Las Vegas and Orlando. 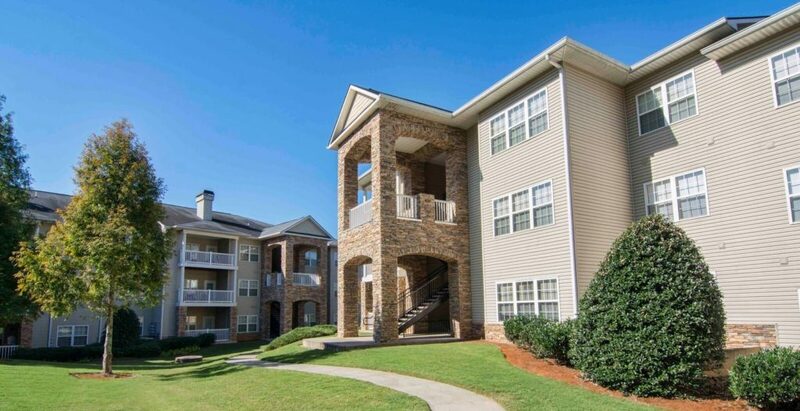 This transaction represents Citymark’s entry into the Atlanta multifamily market. InterCapital Group is a Houston-based real estate owner and operator, specializing in the acquisition, redevelopment, repositioning, and sale of institutional quality multifamily assets in the U.S.